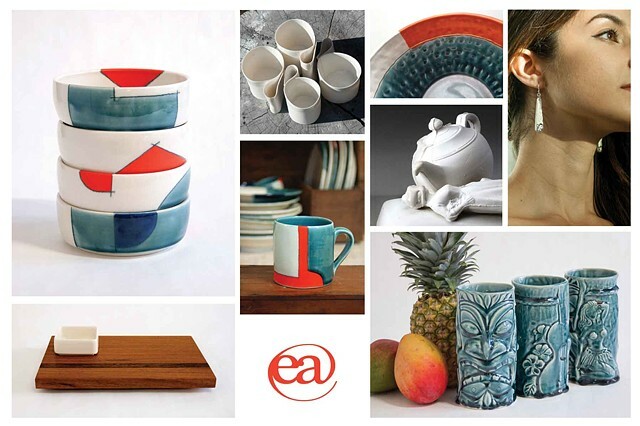 My artwork is project- or commission-based, and includes both sculpture and utilitarian ware. For me, working with clay is a way to engage with my community locally and globally, sharing my ideas and celebrating daily life. I live in Northampton, Massachusetts, where I work full-time as the editor of Studio Potter journal, a semi-annual publication serving the ceramics community. Please contact me if you would like to know more about my work, or are interested in purchasing or commissioning artwork.